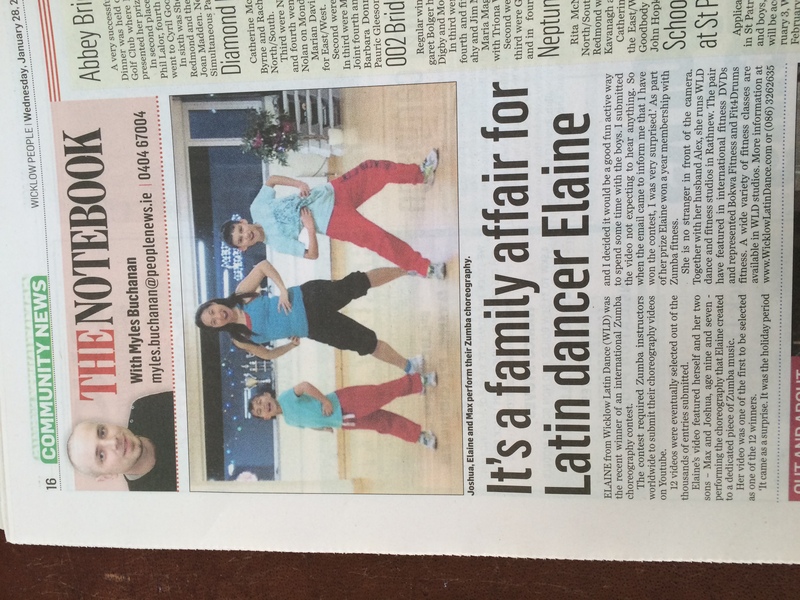 Wicklow Latin Dance provide group classes as follows: Ballroom dance classes in Wicklow, Rathnew, Latin Dance classes in Wicklow & Rathnew, Ballroom and Latin Dancercise Dance Fitness, Ballroom and Latin Dancercise Dance Fitness Wicklow, Ballroom and Latin Dancercise Dance Fitness Arklow, Ballroom and Latin Dance Classes for kids, Ballroom and Latin Dance Classes for Adults. 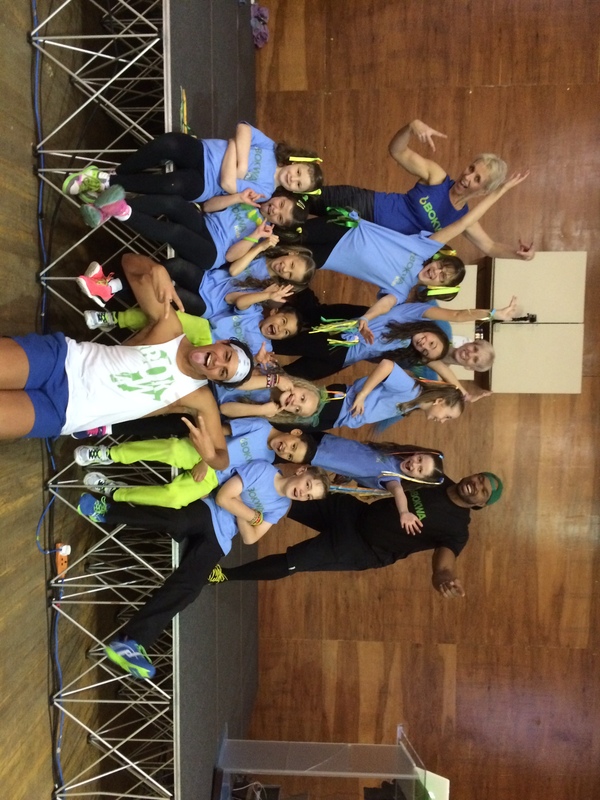 Zumba, Fitsteps, Insanity, PiYo, Supadance Dance shoes, DSI dancewear, Pure Class Dancewear. Wedding Dance Private lessons, Competitive private lessons. We also supply Ballroom Dancing CD's, Competitive Dancewear, Ballroom Dance Shoes suitable for competitive and social dancing and Dance Sneakers suitable for Dancercise, Zumba and all types of dance fitness classes. 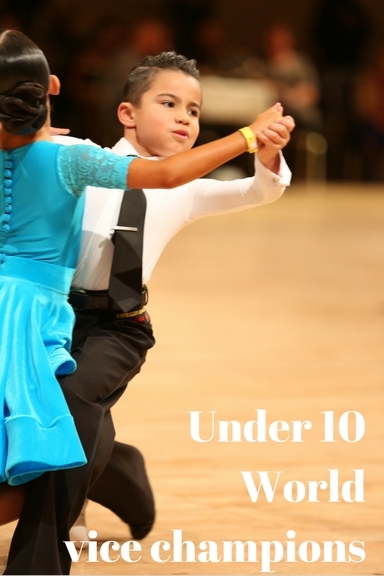 Joshua and Kerry won the under 10 jive and came 2nd in the under 10 quickstep. Superp dancing and results. Well done kids! They had a great time dancing and the audience loved them. Thank you for the invite. Max and Lily won all their events in Ballroom and Latin dancing and became South Coast champions. Congratulations! 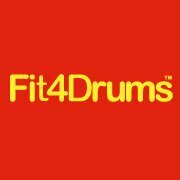 We have been waiting for this workout to be launched so that we can bring it into our studios and it's finally here :)!! 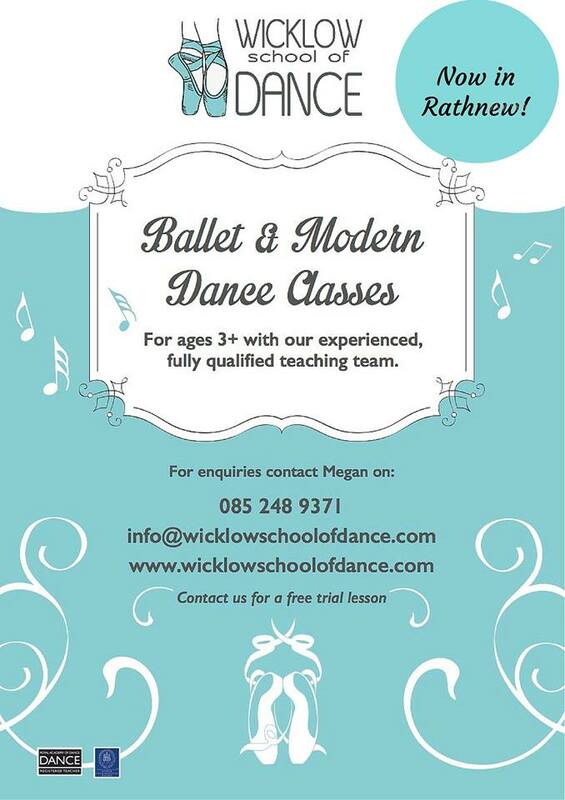 Wicklow School of Dance is a well established Ballet and Morden dance school in the Wicklow area. 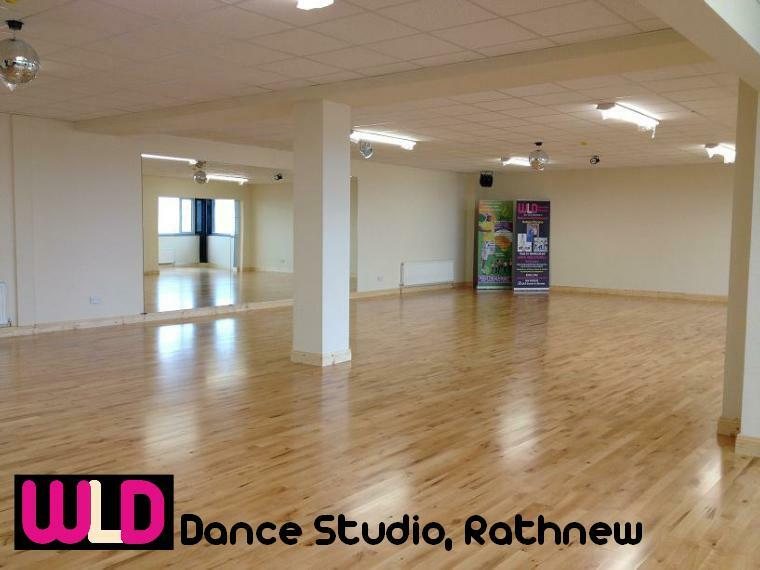 From September 2015, Wicklow School of dance will be holding their Ballet classes on Tuesdays and their Modern classes on Thursday at WLD studios. 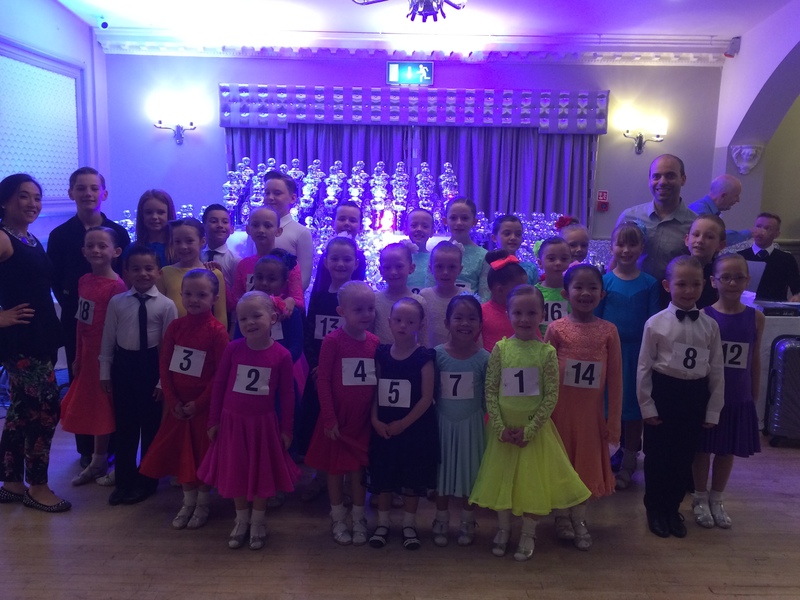 Congratulations to all WLD Ballroom and Latin Dance students who particiapted in the All Ireland championships in Carlow. Alex & Elaine on the news!! WLD Principals - Alex & Elaine on the news!! 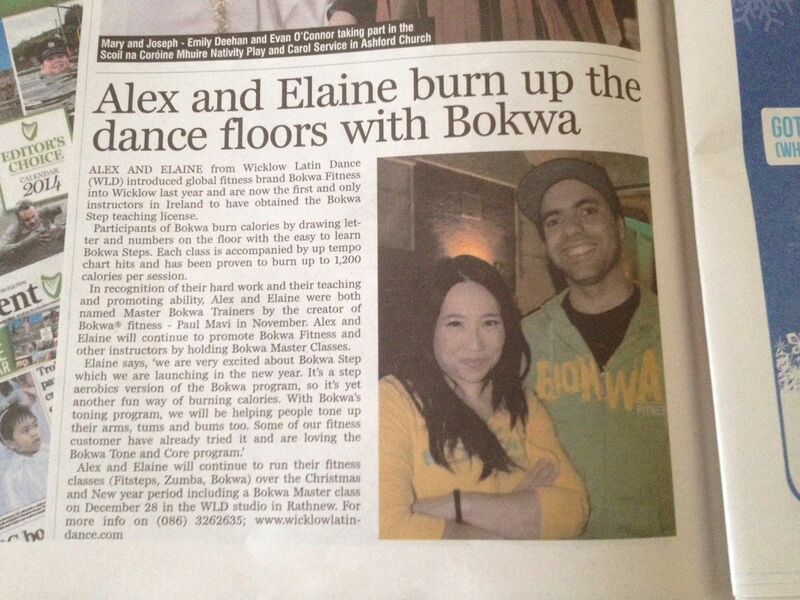 WLD principal Alex and Elaine were two of the first set of Bokwa STEP instructors in the world!!! 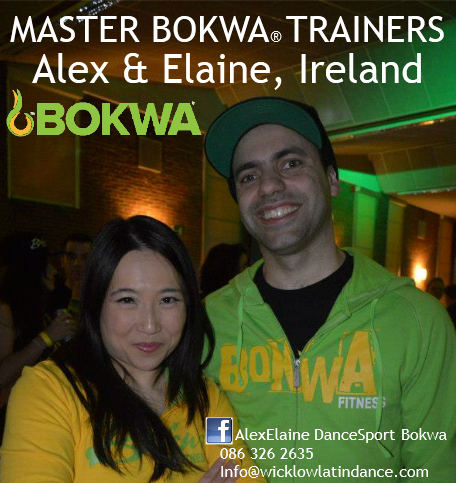 Principals of Wicklow Latin Dance - Alex and Elaine have been selected by creator of Bokwa - Paul M Mavi Sr. to be Master Bokwa® Trainers!! WLD Bokwa instructors - TONE & CORE certified!! Bokwa tone and core is here in WLD!!! All WLD Bokwa instuctors have obtained thier Bokwa Tone and Core certifications with creator of Bokwa - Paul Mavi himself. 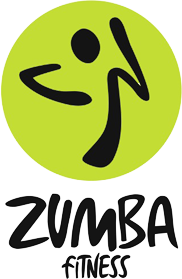 Bokwa tone and core classes will be available in rathnew and bray. 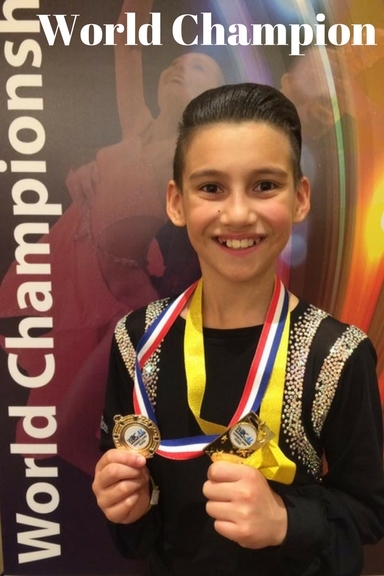 Great results from WLD DanceSport Team again! 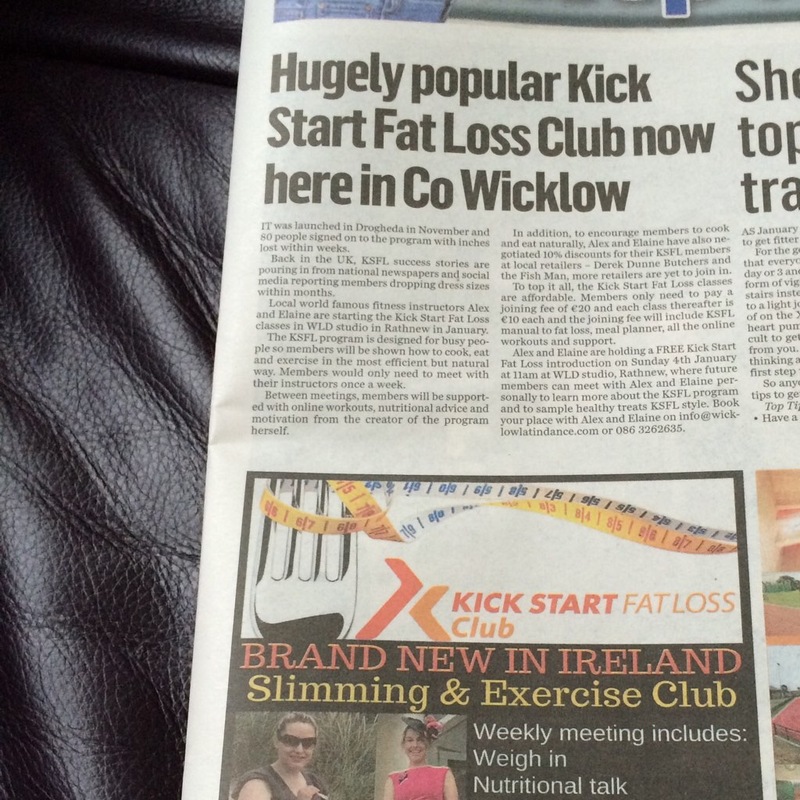 WLD held the first ever FITSTEPS fitness class in Ireland!!! 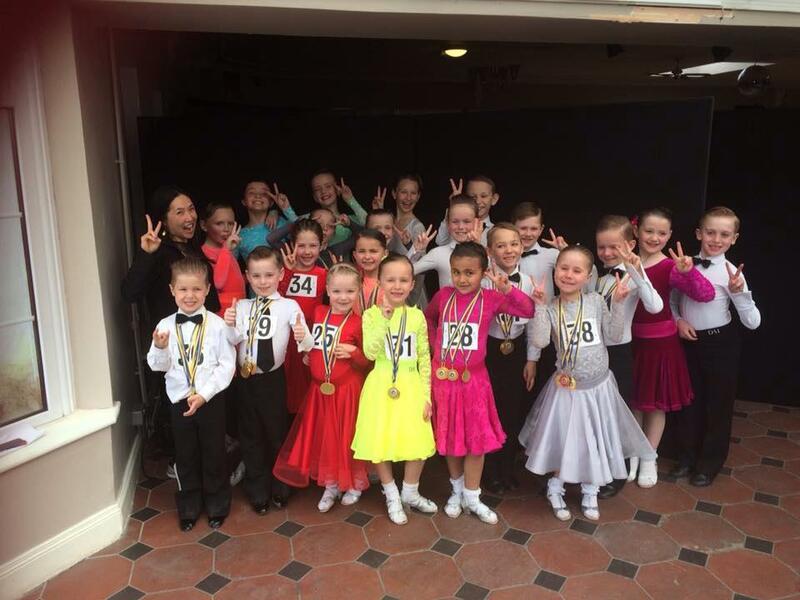 The WLD Dancesport team went to the All Ireland Championship in Carlow on 29th -30th June. And brought back titles, trophies and medals. Yet another successful competition for the WLD team. Great performances by all. 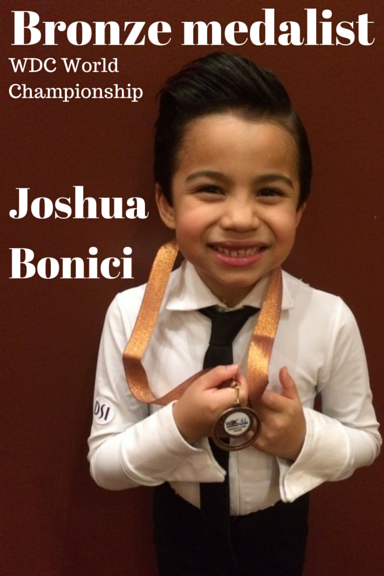 WLD Dancesport team did it again!! Brilliant results were achieved by all in the WLD Ballroom and Latin Dancesport team today at the format All Ireland championship. 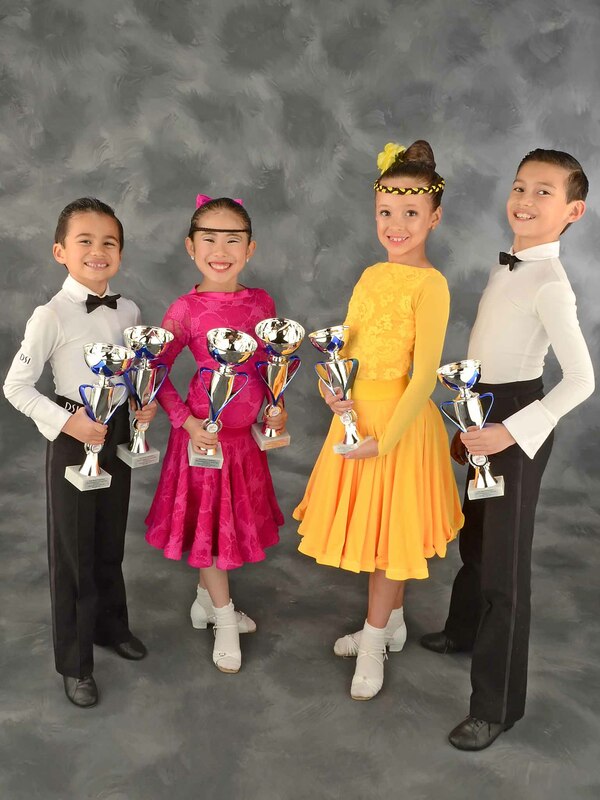 Max and Naoise became Juvenile Ballroom and Latin Champions; Joshua and Faye were the under 8 winners; brilliant results for Fiana Doyle, Sasha and Niamh, Megan. Super well done!! 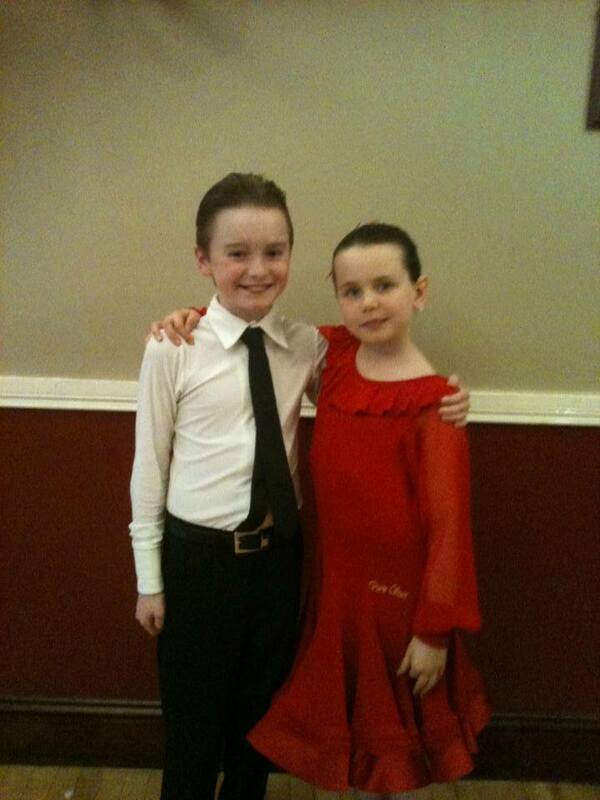 Max and Naoise got into the semi final of Beginners Juvenile Latin at Star of the Future championship in Brentwood. Well done!! WLD Students dancing in the streets!! What a fabulous Annual show that was!!! Many thanks to all our students who put in lots of hard work into making this show such a success. 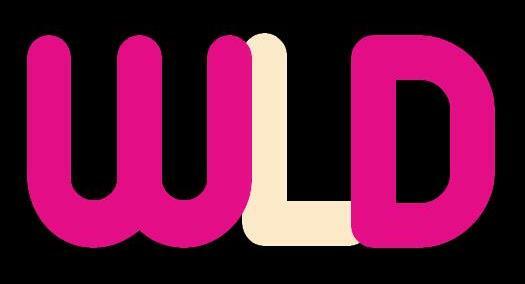 This is probably WLD's best show ever yet!! 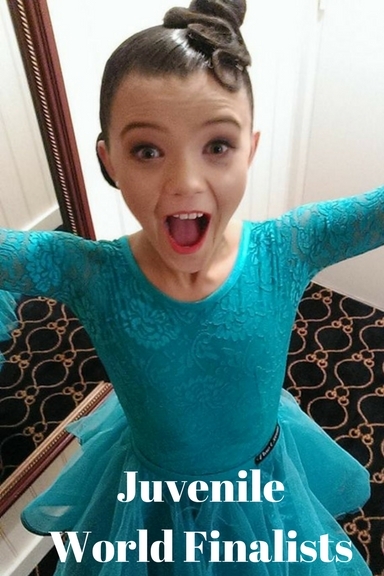 looking forward to yet another successful year of dancing!!! Transition year students at East Glendalough School have been working very hard for 8 weeks to rehearse for a their open night show. This is WLD's third year at the East Glendalough school and the students get better and better each year trying to outdo the show from the previous year :) We had a ball teaching these bright young adults. Well done guys!! WLD Dancesport team at competition!! Many thanks for all who came to the competition in Kingswood. Brilliant results again!! Well done everyone!! After years of renting community halls, in September 2012, we moved into our permanent home in Rathnew, co.Wicklow - Merrymeeting Centre above Centra. Entrance via Wilton Manor. Our WLD Dance studio was purpose built and it's solely dedicated to Ballroom dancesport and dance fitness - such as Bokwa. 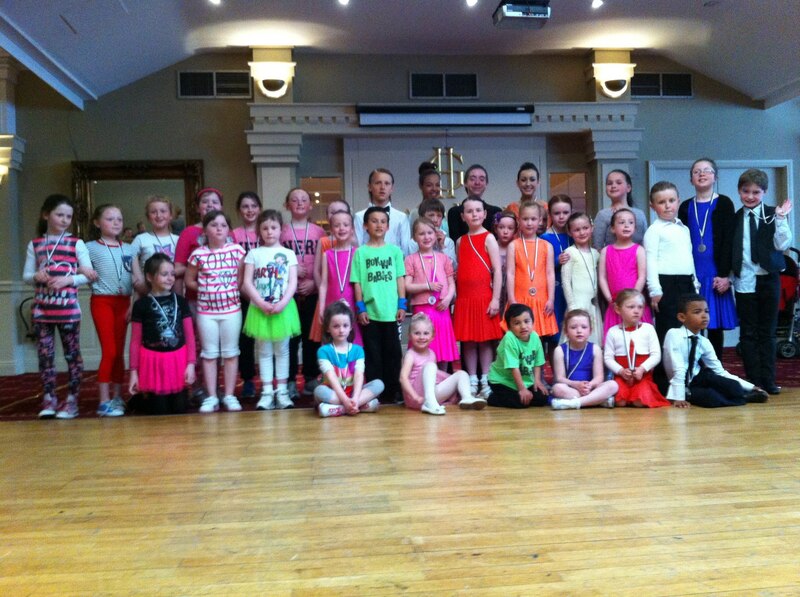 WLD Students pull out shining performances at All Ireland Championship!! 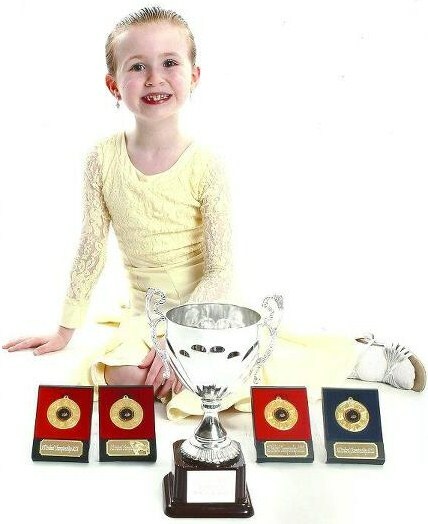 WLD student Niamh won both Under 8 solo Ballroom and Latin titles. 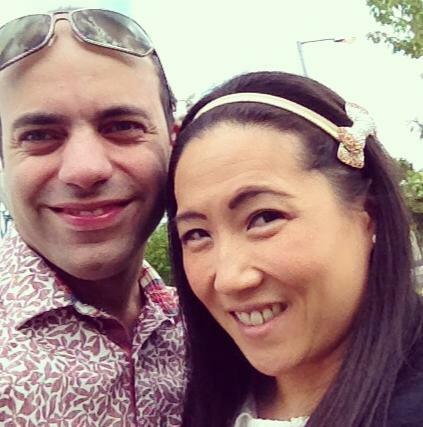 Max and Naoise won Under 8 couple Ballroom and Latin and became champions. 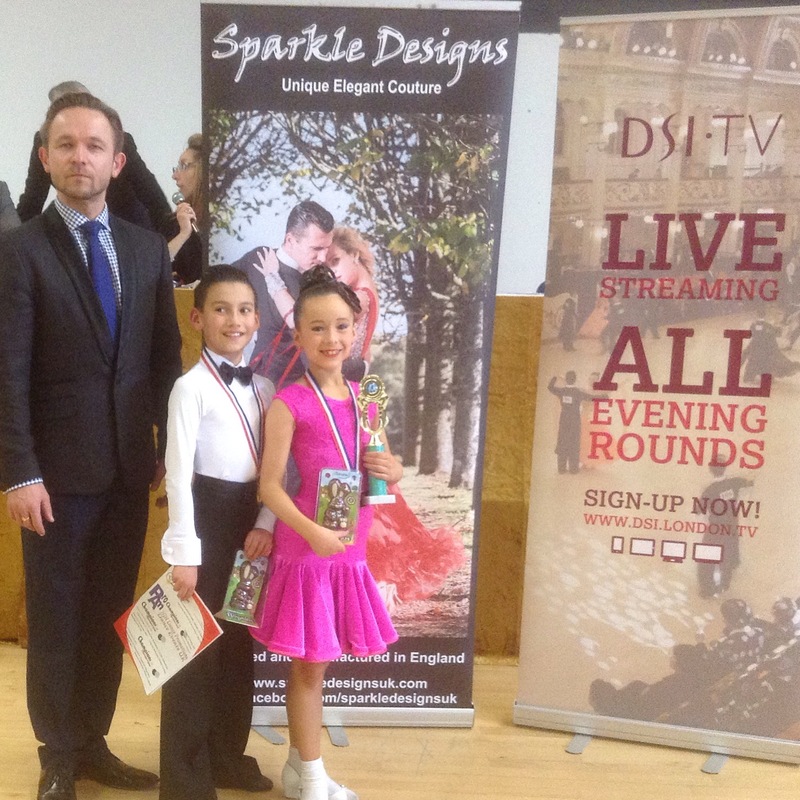 Joshua and Faye won Under 6 couple Ballroom and Latin and became champions. All other students also did fantastic. What a brilliant day!! Well done and thank you to all!! 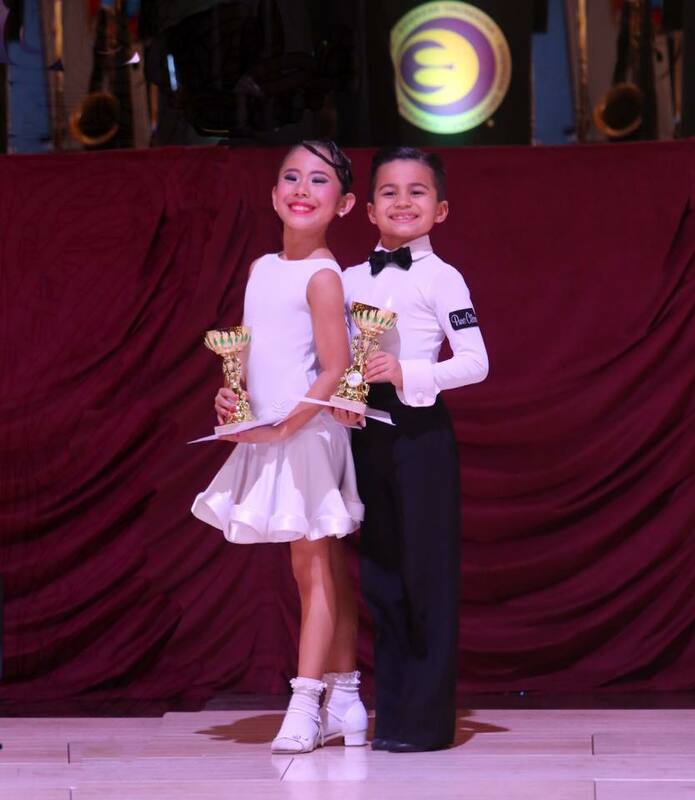 Max and Naoise - our Under 8 Ballroom and Latin dancing champions 2011 successfully defended their title on 23th March and retain their title of U8 Ballroom and Latin champions for another year. Max and Naoise have been working really hard to retain the title. Their next task will be to defend their All Ireland champions title in June. Many congratulations to both. 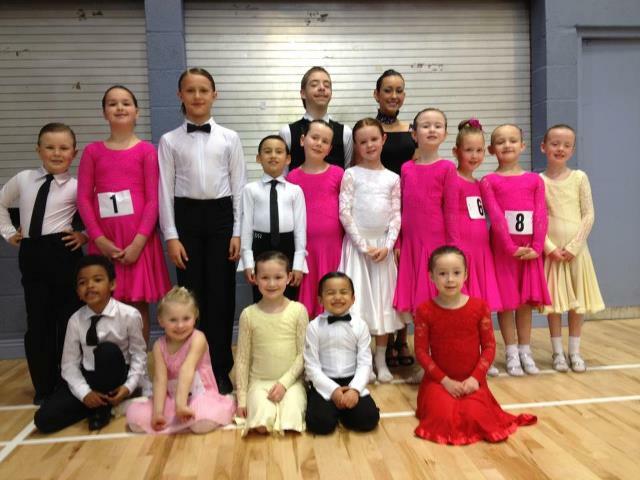 Our Under 8 Ballroom and Latin dancing champions appeared in the Late Late Toy Show 2011. 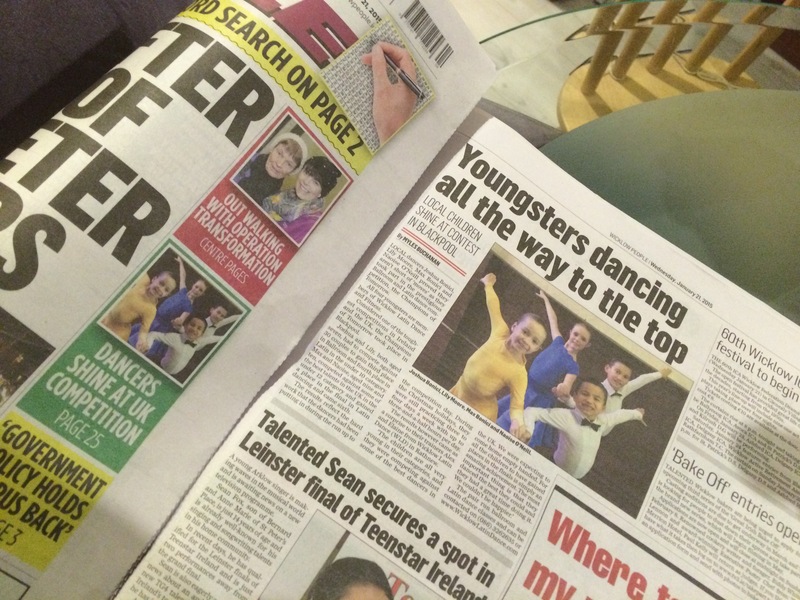 Max and Naoise were one of the 35 acts out of thousands to be selected to audition for the Late Late Toy Show. After an impressive performance at the audition, Max and Naoise were selected to perform as one of the opening acts for the Late Late Toy Show 2011. Both Max and Naoise did an excellent job at the most watched show in Ireland which pulled in an average of 1.4 million viewers in 2011. 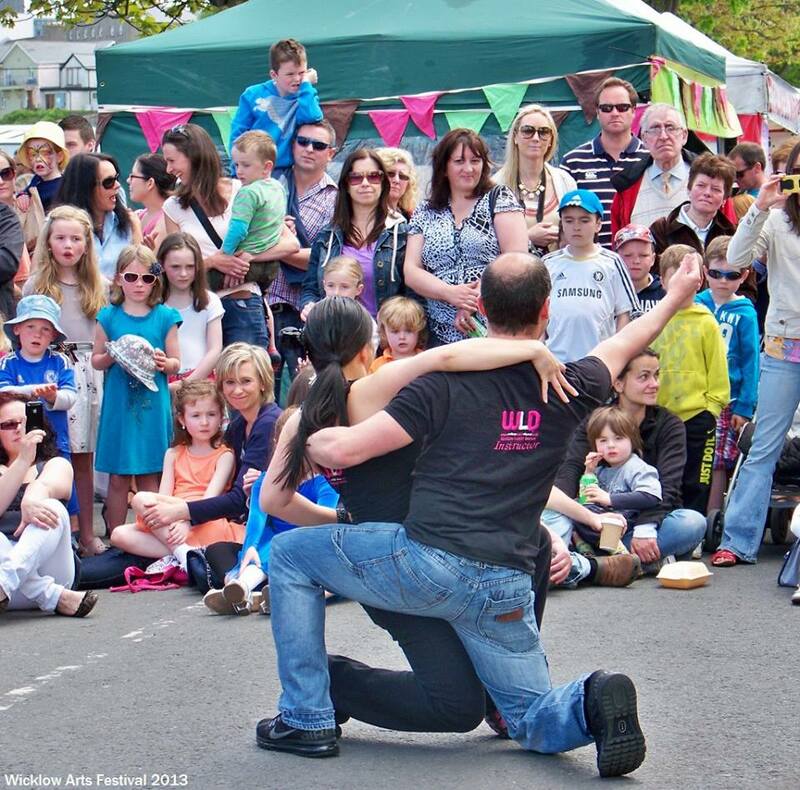 Welcome to WLD - Wicklow Latin Dance.